The Grand Tour, as we know it now, will soon be at an end. 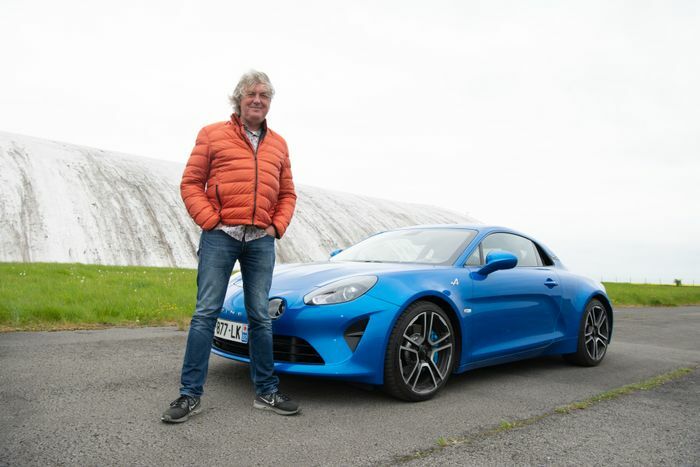 But contrary to earlier tabloid rumours, Jeremy Clarkson, Richard Hammond and James May’s motoring show won’t be finishing altogether: series four will instead have a shorter run focusing on epic road trips. That’s a good thing, is it not? Whether you’re looking at TGT’s run so far or back at the Clarkson/Andy Wilman Top Gear era, the trio have tended to be at their best when these big journeys are involved. The tired studio format will finally be axed, and with it, all the forced jokes and overly-scripted banter. The thing is, it’s not quite as black and white as that. Recalling my favourite ever episodes of both shows, a good chunk haven’t involved grand touring. No, many simply involved a collection of brilliantly-executed, highly-engrossing segments. 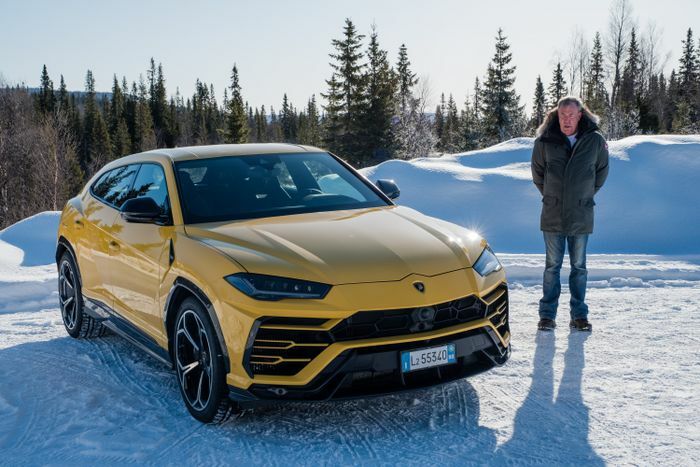 And not long after the third series’ surprisingly patchy Colombia two-part road trip special, we were treated to what might just have been the best series of the Amazon Prime Motoring show yet. And it wasn’t a road trip. Nope, it was in the soon-to-be-canned magazine format. Even Conversation Street offered up some interesting discussions, primarily around resto-mods and the new women-only W Series single-seater championship. 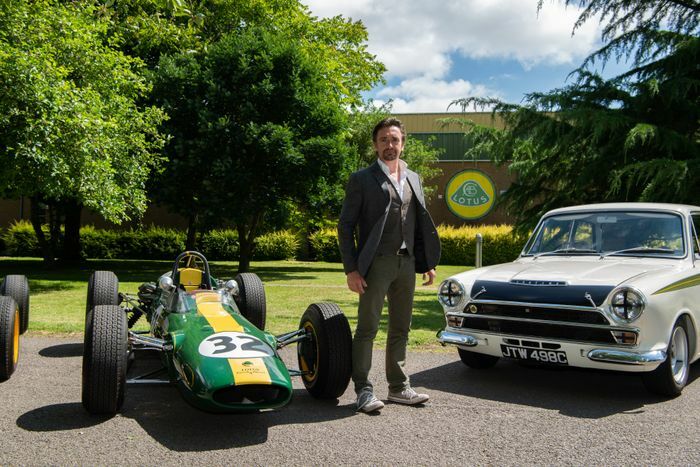 The best, though, was reserved until last: Richard Hammond’s ode to Jim Clark. I was expecting great things given that my Twitter feed had lit up over the weekend with praise about it, mostly from people I’ve never heard utter anything remotely positive about The Grand Tour. Even so, it smashed my lofty expectations. Anyone with even a passing interest in motorsport knows who Jim Clark is and just how much of a legend he is, but it’s quite remarkable to see why he’s so revered concisely spelled out in 20 or so minutes. The number of different disciplines he tackled at the same time (F1, British and French F2, Indy, Tasman, touring cars) and the sheer amount of races he’d rack up in one year (63 in 1965) - is truly mind-blowing. 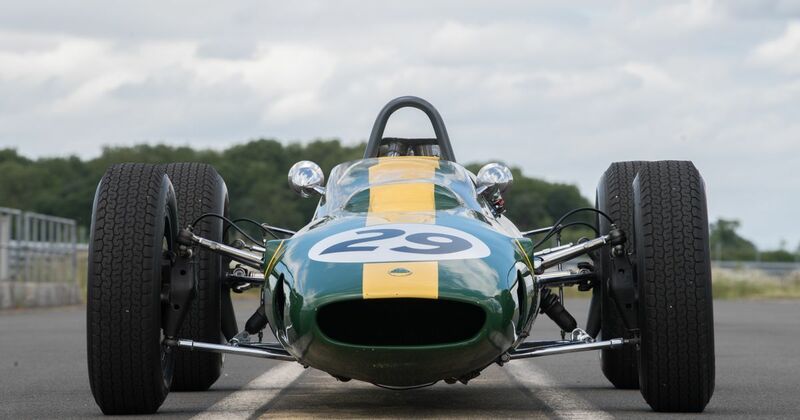 We’re told about his incredibly smooth and mechanically sympathetic driving, which baffled his competitors and even his own engineers. 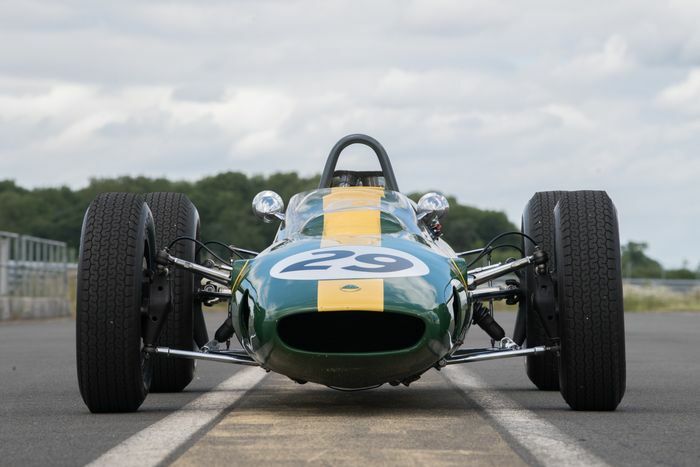 We have raw emotional moments, like Hammond’s time behind the wheel of the Lotus Type 25 - the car Clark used to win seven of the 1961 F1 season’s 10 races, and inevitably, the subject of Clark’s untimely passing. It’s tackled with respectful sensitivity while also understanding the remarkable legacy left by the man. What The Grand Tour isn’t doing here is breaking new ground - there must be countless Jim Clark documentaries and books you could spend whole weeks binging on. This isn’t a new story to tell. But it’s told so well, coming together in a short film that both experts and those who know nothing of the Scot’s achievements stand to be captivated by. It’s undeniable that many of ‘old-new-Top-Gear’ and TGT’s iffier episodes are these studio-anchored efforts. The show’s shake-up is, therefore, understandable, particularly when we’ve just had that less-than-brilliant pick-up truck farce-off only one episode ago. It seems like a good move overall, but after a watching episode five, part of me can’t help but feel sad about what we might be missing out on.